Later in the summer when it was time to harvest our vegetables, we all sat under a huge shade tree and told stories, sang songs, and played word games while we shucked corn or shelled peas. Our grandparents, parents, and cousins all joined in the fun—and it really was fun even though it was hard work too! Our grandmother wasn’t too picky about brand names, but she was when it came to sausage (only Jimmy Dean would do) and tea—which had to be Lipton. This summer, Lipton wants to help inspire families to travel and spend time together making memories. So if you’ll be at home working in the garden together, be sure to enjoy some Lipton iced tea! (I love to add a few sprigs of fresh mint as I brew mine. It makes the most delicious and refreshing mint tea you’ve ever tasted!) And of course you’ll want to have a few treats like Lay’s BBQ Flavored Potato Chips (our dad’s favorite), Cheetos Crunchy Cheese Flavored Snacks (a favorite of my kids), or Fritos Chili Cheese Flavored Corn Chips (a favorite of mine) as you take a break between jobs. Or if you’re going on a road trip this summer, grab your favorite iced tea flavor (There are some delicious new flavors to try! They’re called Lipton with a Splash of Juice, and they come in Berry, Tropical, and Pear & Peach. Or grab a traditional flavor if that suits you better. ), a few snacks for your picnic basket, and your sunscreen, and head out! 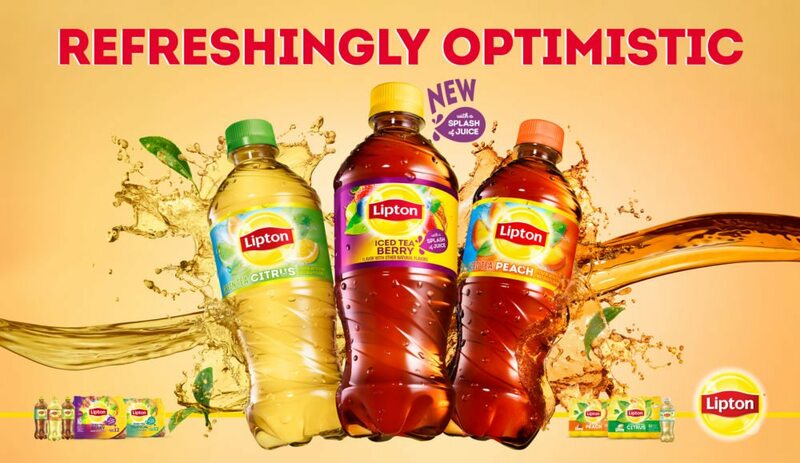 Or you may be able to enjoy a weekend of Refreshingly Road Trippin’ with Lipton during the weekend of National Iced Tea Day in Pontiac, Illinois. For those who are near Pontiac, Illinois, (or those who are close enough to get there for the weekend or the day! ), you’ll have a great time enjoying some Route 66 experiences right there in one location! The fun will happen on the weekend of June 8-10, 2018. And if you’re not close enough to be there, you can click on Lipton Iced Tea Day to register for a free Lipton Iced Tea 20 oz. bottle (any flavor) to try. The first 100,000 folks to enter will each get a free bottle in celebration of Iced Tea Day! If you live in the Northeast (or would like to visit there! ), Maine might be the place you’d like to spend your summer vacation. 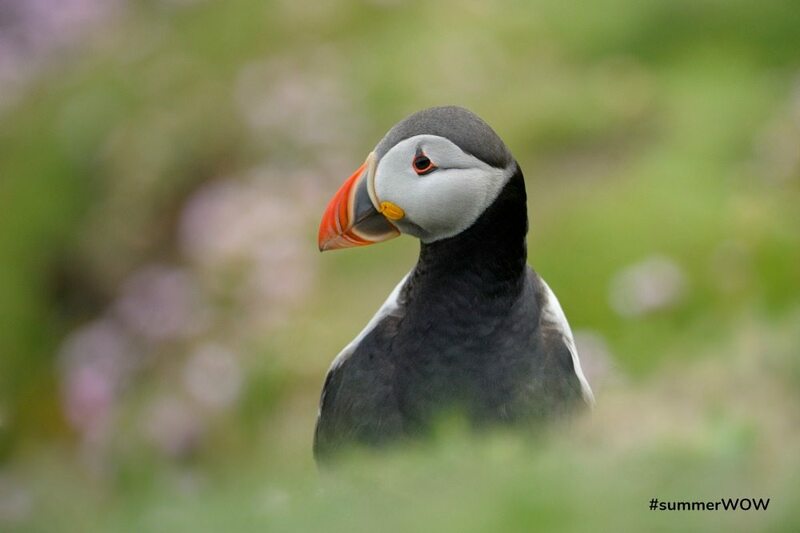 Did you know that the Maine ocean islands are the only nesting sites in the United States for Atlantic puffins? These adorable little guys are best seen in June and July from tour boats, but excursions are available from May through August. While you’re there, you may want to visit the Project Puffin Visitor Center in Rockland to learn more and try out their hands-on exhibits. Maine also offers shopping (How about the huge L.L.Bean store that’s open 24 hours a day 365 days a year?! ), white water rafting, kayaking, camping, sailing, and of course lobsters and blueberries! The Maine Lobster Festival is August 1-5, 2018, and it’s sure to be lots of fun. Attendees will enjoy great food, a seafood cooking contest, arts and crafts, the Great International Lobster Crate Race, a parade, and even (for those who want to walk or run off some of the food they’ve enjoyed) a fun run and walk. And did you know that there’s a Blueberry Festival too? It will be August 17-19, 2018. A few of the events offered are a blueberry musical, blueberry farm tour, children’s parade, cooking contest, great food, pie eating contest, puppet show, craft booths, and of course a blueberry pancake breakfast. 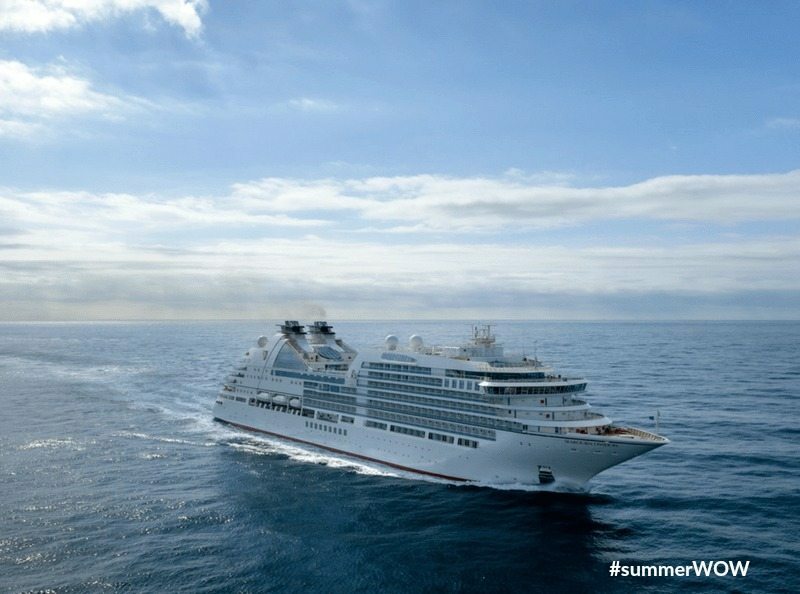 Another fun option for summer is a cruise! If you’ve never been on one, you should go! Cruises offer so many options for things to do both on the ship and off. If you’re interested in allowing your children to do some of the children’s activities, there are all kinds of supervised activities offered for everyone from preschoolers to teens. There are also fun classes and activities for adults. (On the last cruise my husband and I went on for our 25th anniversary, I won a “24 karat gold plastic ship on a stick” for getting first place in the trivia contest we had on the first day! Ok, so the prize was a plastic ship on a stick. It was still so much fun!!!) And of course you can always just relax by the pool or on the deck watching the beautiful scenery. My husband and I went on a Carnival Cruise to Alaska, and it was amazing! The food was wonderful (and I didn’t have to cook or clean up! ), the excursions were fantastic (Zip lining over the mountains? Yes, please!! It was thrilling! ), the shopping was fun, and the scenery was absolutely breathtaking!! If you have children and teens, you may want to go for some of the cruises that offer fun activities like Camp Ocean (for kids ages 2-11), Circle “C” (for kids ages 12-14), or Club 02 (for teens ages 15-17). And of course there are also great activities for the whole family including Seuss at Sea! 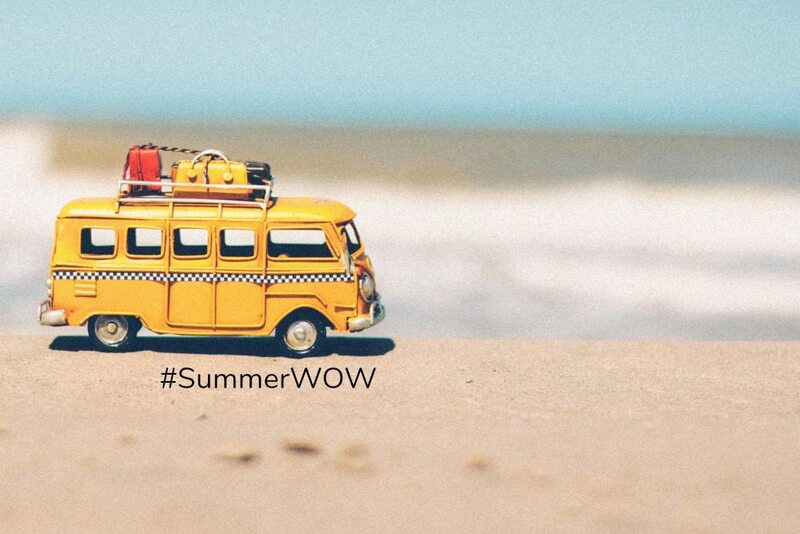 No matter what you do with your family this summer, add some #SummerWOW by spending time together. What do you plan to do together as a family this summer? Wendy is one of the owners of Hip Homeschool Moms. She married her high school sweetheart, Scott, over 27 years ago, and they live in the South with their three children. Hannah, age 23, has autism and was the first homeschool graduate in the family. Noah, age 22, was the second homeschool graduate. Mary Grace, age 16, is the remaining homeschool student. Wendy loves working out and teaching Training for Warriors classes at her local gym. 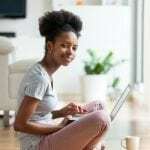 She also enjoys learning along with her family, educational travel, reading, and writing, and she attempts to grow an herb garden every summer with limited success. Thanks. I love Lipton Iced Tea. We have already taken our vacations this year but we will be doing some in state long weekends. We will do our best to make them SummerWow events. A cruise might just be the thing for our family. We are at the beach now struggling to get the teens up. They want to swim without the little kids and do their own big kid things. Next year maybe a trip to Maine or a cruise may be a better option. Thanks for all the suggestions in the article! We are contemplating one of next years road trips being a boat trip… stay tuned!! You know I love the coast of NC (and Pepsi) 🙂 But girl, the beach is calling my name during the summer!! Come on girl! The water is warm, and the temperatures are HOT!!! We have an exciting summer planned. My best feiend’s Oldest daughter is getting married at the end of the month. The morning after the wedding, the bestie, our daughters (who have been besties themselves since age 5), the newlyweds, & a few stowaways are all headed to Disney World! Then home for 3 weeks before we go to Sea World, NASA, the Dallas Aquarium, the Tx state capitol, Congress Bridges to see the flight of the 🦇 bats & who knows what else! Wow… you are going to be busy!! But it all sounds like fun! You are making some wonderful memories there! We are in MA and Maine is just up north. Definitely will be heading that way, especially since our second oldest is going to a college in Bangor, ME. We will also be heading down to PA, to the Philly area for our first born who goes to college there, and we have a wedding in the Lancaster area. But in between we will be relaxing with Lipton tea (our favorite here) and hanging out by our pool and at our friends lake house in our town. Probably a few trips to the beach and Mystic, CT area.